The Christmas season is upon us, which means traffic is only going to get worse from this point. Recognizing this, the House Committee on Metro Manila Development has assessed the Inter-Agency Council on Traffic’s (I-ACT) plan of attack to help ease road congestion during the holidays. *We will clarify what they mean by this, since number coding is already from 7am to 8pm. The plan also includes recommendations from the Philippine National Police–Highway Patrol Group (PNP-HPG), such as deploying enforcers in congested areas and intensifying anti-carnapping measures. 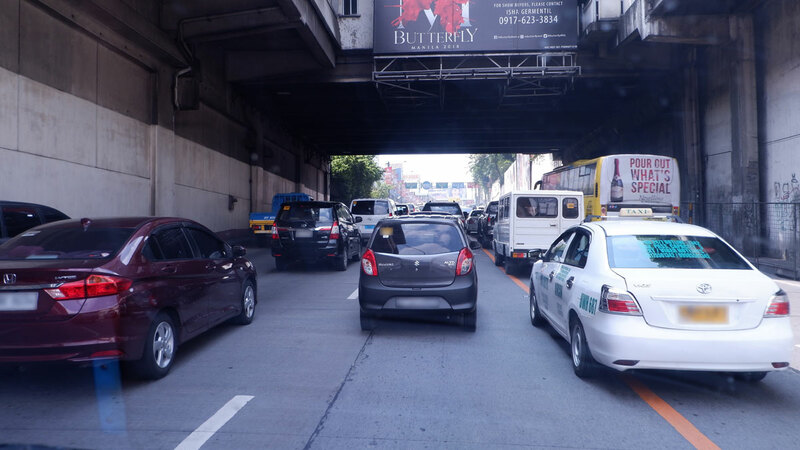 In response, Representative Manuel Luis Lopez said the concerned government bodies should be able to decongest the metro’s major choke points: SM North Edsa and EDSA Trinoma, EDSA Shaw Blvd near EDSA Shangri-La and SM Megamall, and EDSA Taft. “Paulit-ulit na lang. You can’t play blind. Kindly take note of the perennial traffic in these areas especially with the coming Christmas (traffic),” Lopez said.